BAL Premiership victory for Birchfield Harriers and a League one win for the home team Cardiff AAC in the UKWAL. 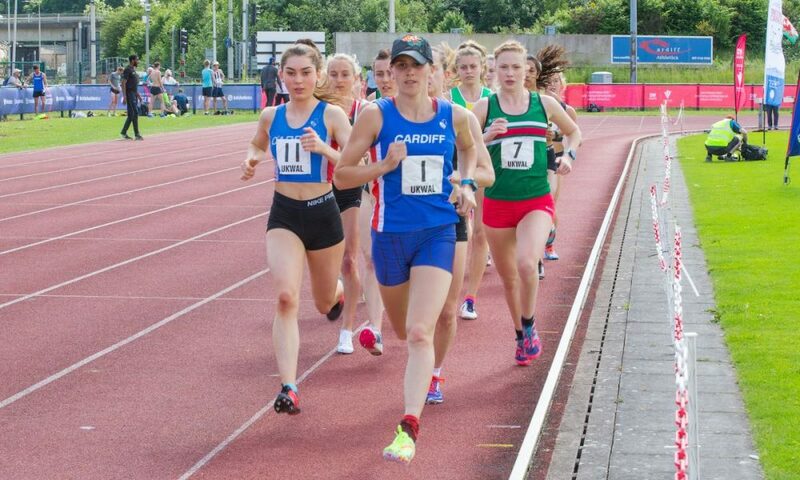 Cardiff AAC celebrated their club’s 50th year with a combined British Athletics League and UK Women’s Athletics League fixture on Saturday (June 2). The meeting was opened by the Princess of Wales Royal Regiment Parachute Display Team and ultimately culminated with another win for Birchfield Harriers in the BAL Premiership and a UKWAL League one win for home team Cardiff AAC. 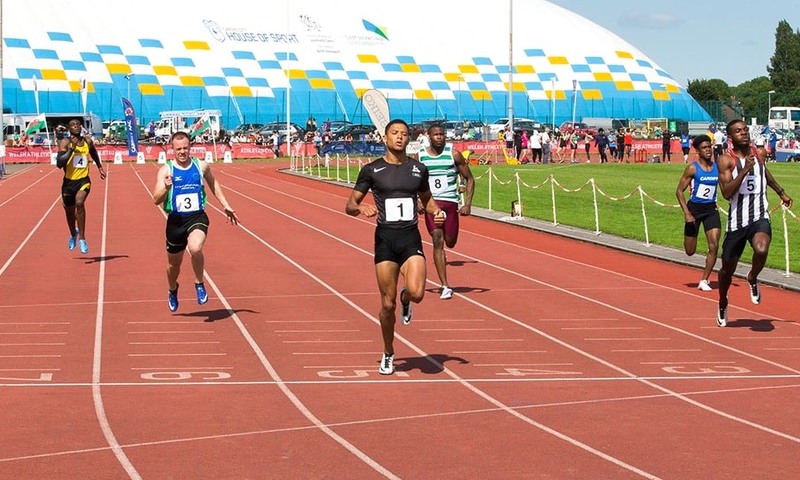 Birchfield captain Leon Reid, who features on Fast Running as part of the Fast 10: class of 2018, was the star of sprints and helped his club secure maximum points with individual 100m and 200m wins in 10.58 and 20.78 respectively, and a 4x100m relay victory. Notable performances from an endurance perspective came throughout the afternoon and included Walton Dominic winning the 800m for Sheffield and Dearne with 1:51:10. Evergreen Anthony Whiteman ran 1:54.06 as an M45 to score points for Shaftesbury Barnet. Phil Norman dipped under none minutes with 8:59.59 for 3000m steeplechase glory and later added a win in the 1500m of 3:51.42 to score valuable points for Woodford Green With Essex Ladies. 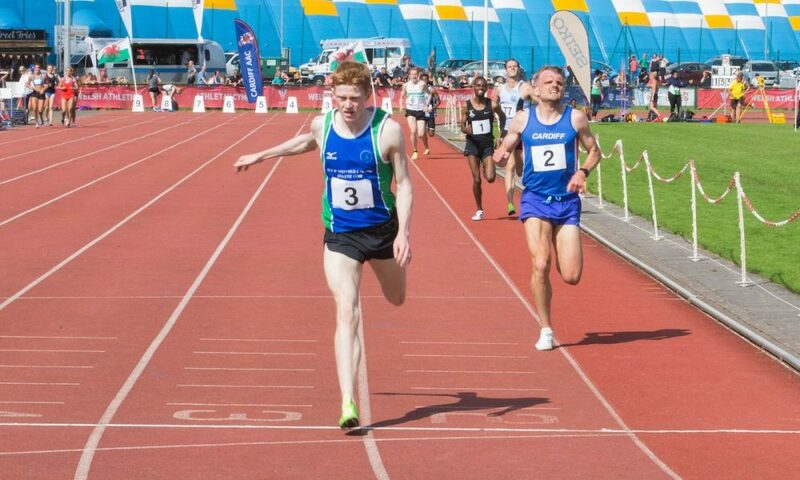 James Gormley overcame home favourite Matt Clowes to secure victory for Sheffield and Dearne in 14:14.70 over 5000m. Clowes was unable to hold Gormley off in the final stages but appeared happy with his 14:14.95 clocking. Revee Walcott Nolan was a runaway victor in the 800m posting 2:08.24 for Woodford Green With Essex Ladies. Cardiff’s Ffion Price is always happy to do her bit for her club and today that meant 1500m glory in 4:23.97 by less than a second from Shaftesbury Barnet’s Naomi Taschimowitz who had her own chance for a win in the 3000m.